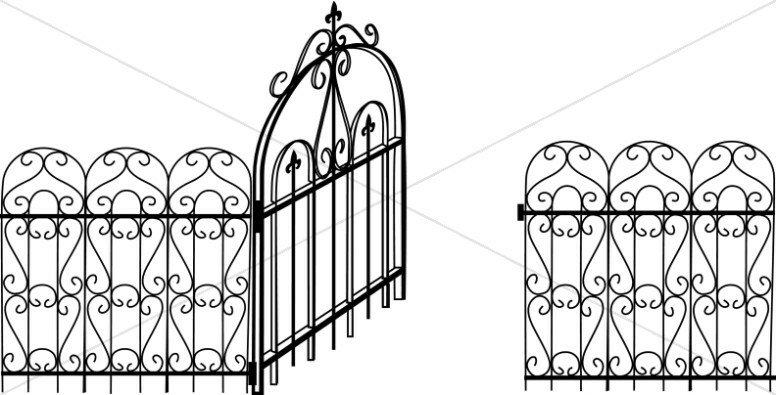 Church memorials are often somber occasions, but they can be both stirring and moving as well, especially if the one who's passed is one of your own. 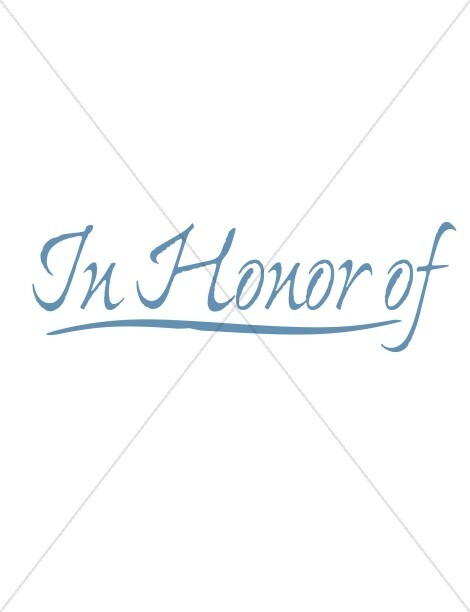 The Sharefaith church memorial clipart category allows you to honor those who are now with God by announcing their memorial services in your church bulletins and worship programs with grace and style. 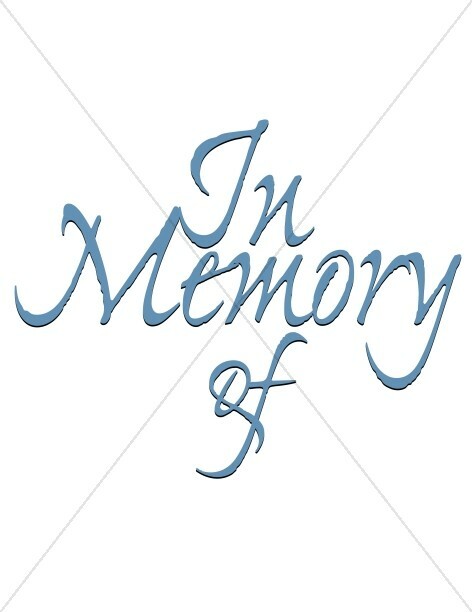 Memorial word art phrases including 'memorial', 'In Honor of', and 'In Memory of' are available in a variety of tasteful fonts and colors. 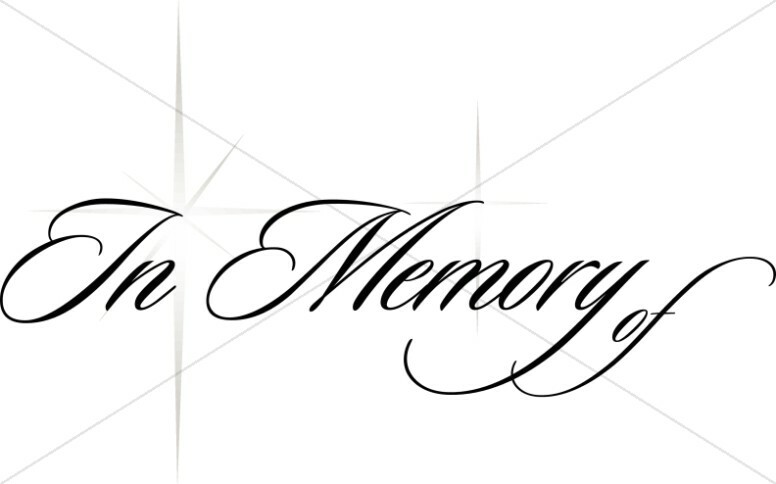 Other options include line art flowers and crosses adorned with beautiful gradient style flowers to which you can add individualized memorial captions, perhaps the name of the person who's passed and the time of the service. 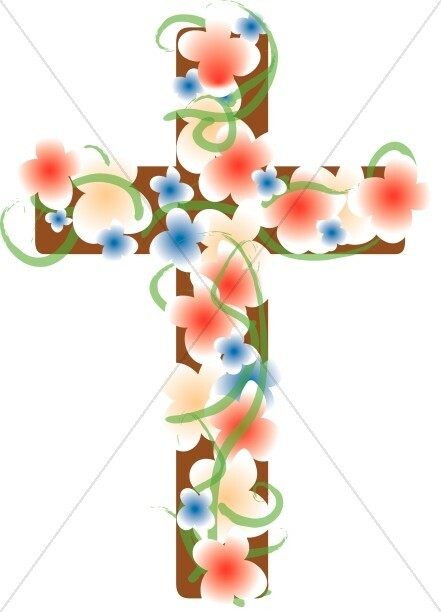 Those making memorial service programs will appreciate cross with flowers footer clipart that makes for a wonderful accent for a full page presentation. 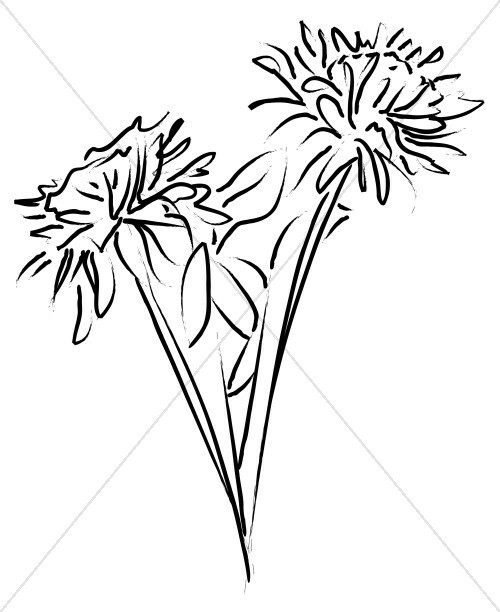 To find more images which may be appropriate for church memorial services, please visit Church Flower Clipart.